Although HUD and many courts have held that disparate impact is a valid claim under the Federal Fair Housing Act, the United States Supreme Court only this session (2015) agreed with that interpretation. 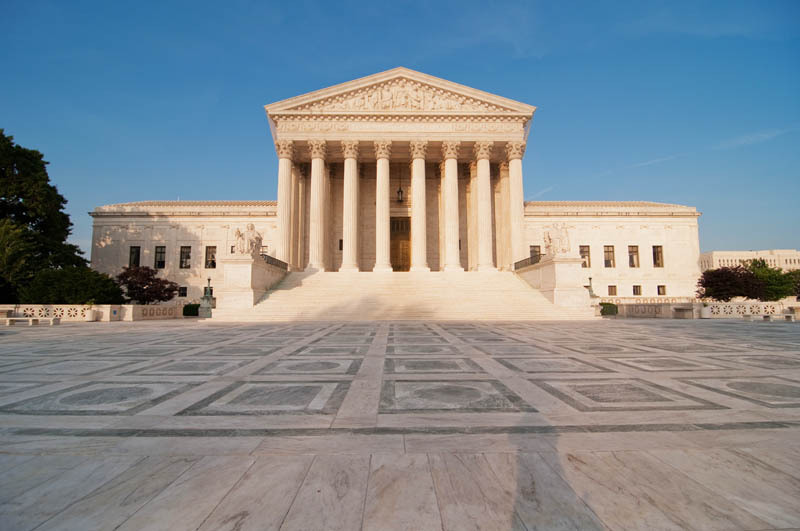 In Texas Department of Housing and Community Affairs v. Inclusive Communities Project, Inc., the majority of SCOTUS upheld a lower court ruling that disparate impact was a valid claim under the Fair Housing Act. The 5-4 decision of the Court upheld a remand to the Texas District court for a factual determination of the disparate impact claim. The case surrounded the policy on distribution of funds for low income housing. Texas was accused of violating the Fair Housing Act by awarding the tax credits in a way that kept low income housing out of white neighborhoods. Effectually, the awards of low income tax credits for housing were given to projects in areas that were predominately black and low income. The argument was that by doing so the policy had the impact of perpetuating segregation. Since most of the low income people who would qualify for the tax credit housing were black, keeping the tax credit units in black neighborhoods denied blacks the opportunity to move into areas with better schools and lower crime. The Court stopped short of ruling that in this case there was disparate impact. In fact, the Court placed several factors that should be considered in determining disparate impact. Landlords should review their policies and procedures to make sure that they do not have any disparate impact on protected classes. Legal Counsel should be consulted to review the impact of this decision on current operating policies and to assist in making sure that such do not violate the Fair Housing Act. Particular care should be taken to review policies regarding policies regarding acceptance of persons with a criminal history and policies on usage of facilities by children.